Scored a good win two back and was a little unlucky last time out. Drawn deep but it has good tactical speed and should go close. Another winner two back but it didn't follow that up with a smart outing last start. Capable of better than that so include it in the mix. Has been up for awhile now and that should be a positive. 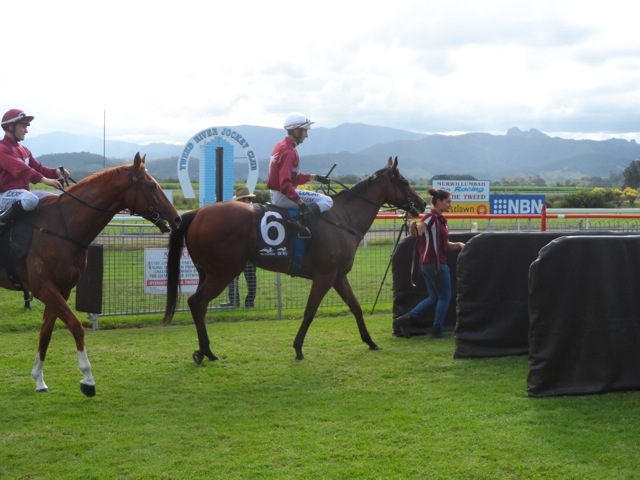 Has the fitness under the belt and a recent win at Lismore to call upon. Struggles to win a race but it has been close throughout this campaign. Doesn't need to lift much to score. Comes into this on the back of a last start win and it could get some of the prize. Ran last in a tough field on debut but it has since won a trial impressively. Needs to show that same form on race day but it looks above average. Stablemate to the top pick and it's on debut for Matt Dunn. Has been close enough in trials and it only needs to navigate a tricky draw. Yet to run any better than sixth and it has been sparingly raced, but there has been support in the betting and it gets the inside rail to work with. Could run well at an each way quote. Better run last start and it shouldn't be too far away from them. Looked good earlier this preparation when running first or second in four consecutive starts. Last two were average but it can bounce back. Looks a chance at its best form. Could show up at nice odds. 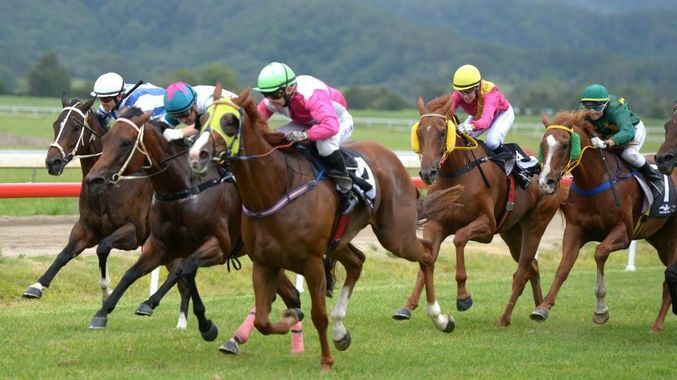 Has fresh up form, including a win and two placings from four starts. Hits the ground running and it could add some value to this. Showed little during its first campaign but quickly returned a winner this time in. Rise in distance is a concern but include. Should enjoy carrying the light weight and that brings it into contention. Ran well for second on debut and this stable should be respected. Gets the favourable draw and the money has been put on. 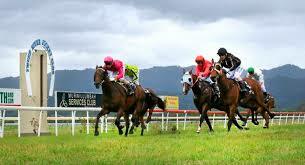 Has placed three times from seven starts and it has done its fair share of travelling. Has been smashed in the betting so respect that move. 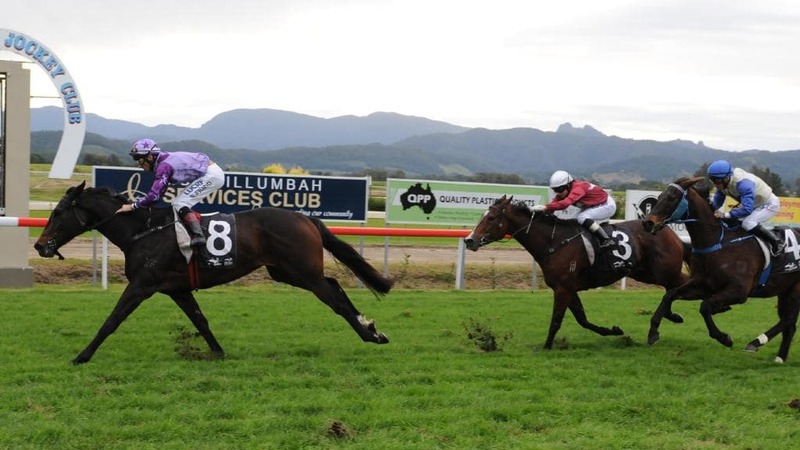 Much better effort when second at Lismore last start. Form out of that race should be good enough to contend here. Has upside and it could run into the money at nice odds. Tricky draw but is coming into this off a handy placing. Nice odds on offer. Only average last start but its form prior was good and it should be around the mark with some luck. Doesn't often run a bad race and that consistency should make it tough to hold out. Requires a good ride. Limited ability but good enough to win this. Drawn well and it could add some value. Inside draw and it has more exposed form than most here. Could run into the minors. 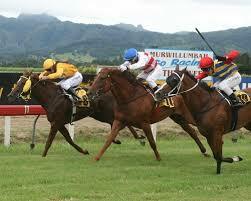 Has the ability to win a race like this and it could pay a nice dividend here. Has taken on better fields than this and with good success. The draw hurts but if Du Plessis can ensure a good run, it should go close. The inside draw can be key over this distance and it has already won this campaign. Inconsistency but dangerous when right. 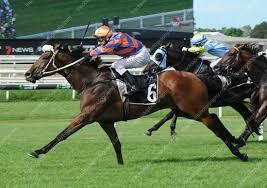 Needs to improve after a poor outing last start but the ability is there, as shown two back when winning at Ipswich. Has ability but no consistency. Capable and it could cause the upset. Probably should have won last time out after receiving an unfavourable ride. Big win prior and the light weight will help its turn-of-foot. Has won against harder fields than this but it does like to throw in the odd poor run. Would have been on top had it not been for the weight. Capable down in the weights and it comes into this with a nice fourth placing last start. Capable of going better. 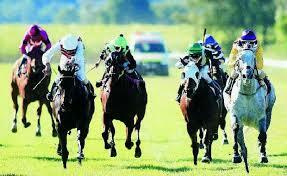 Has competed in stronger races in the past and gone well. Needs to turn back the clock but consider. Has been well backed to win the last. Has solid form lines and that should stack up well. 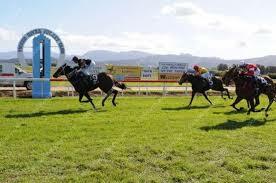 Hit top gear when winning last start and the light weight is going to help again. Should be in the thick of the action. Never far away from the action after three second-place finishes this campaign. Include again here. Could offer something at a nice price. Old-timer with a chance to run in the money.